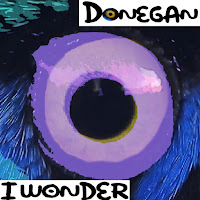 Donegan release I Wonder, the third single from their critically-acclaimed debut album, "First XI”. This particular track has already been rated as "impressive" and "beautifully produced" in the music press, alongside other very positive critical coverage (quotes below). 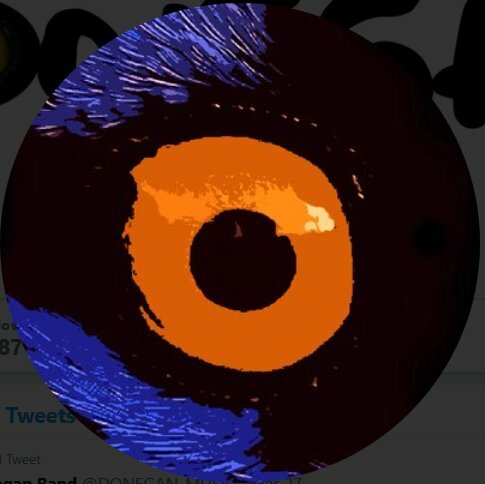 Donegan is an eponymous family band: songwriter Thomas sings and plays piano, organ, guitars and synths, with Emmet on guitar, mandolin and vocals and Martin on percussion. The new album and its singles prosper from collaboration with renowned producer Chris Coulter, who recently took Arcane Roots to no. 1 in the UK Indie charts. The new single I Wonder has a vibe combining folk-rock instrumentation with Pet Shop Boys-esque melodies. This contemplative song's verses explore questions about what might have been, using acoustic guitar, mandolin and piano, its faster-paced chorus picks up on what may have gone wrong, and it ends with broader questions: " I wonder what would've happened if we hadn't changed the world." John Lennon's Imagine is surely an inspiration for this track, both lyrically and in some of the bridge section arrangements. However, whereas Imagine goes straight to the world picture, "I Wonder" starts looking at similar questions in the microcosm of a particular relationship before considering the broader impacts. The band intend 1st XI to be a true "concept album" - with 11 strong tracks that, taken as a whole, tell a coherent story and bring the listener on a journey - or which will resound at different times in a person's life, depending on where they sit on the "relationship curve" depicted on the album's reverse cover. 1st XI was released online and available for sales of the physical CD at retailers on 27 March 2018. 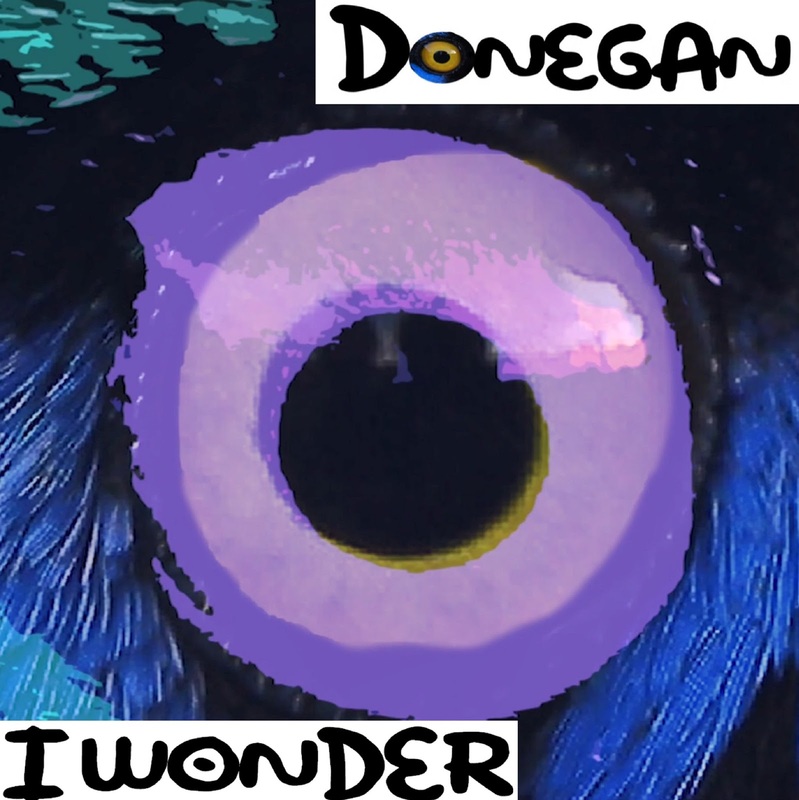 “With a wealth of musical variety and an engaging narrative journey, Donegan’s full-length debut is replete with varied and adventurous instrumentation” – VENTS Magazine"